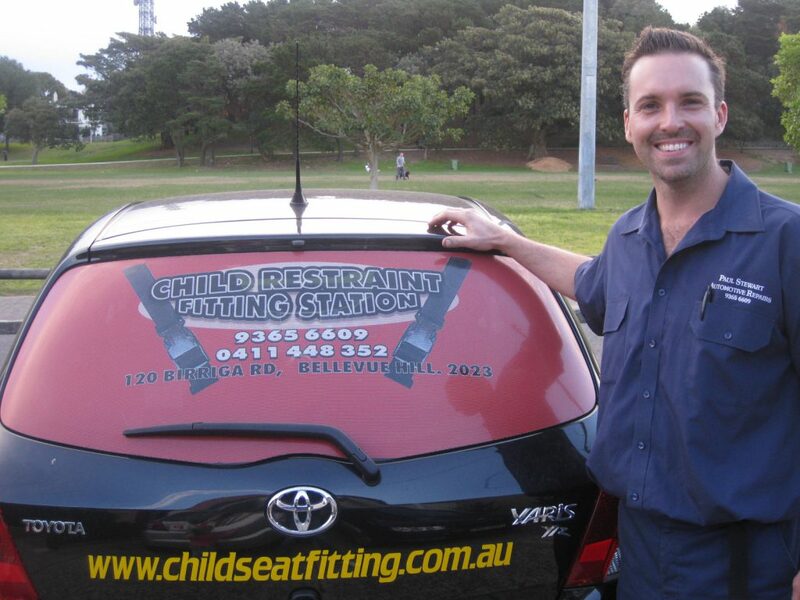 My name is Luke Stewart from the Child Restraint Fitting Station in Sydney’s Eastern Suburbs. 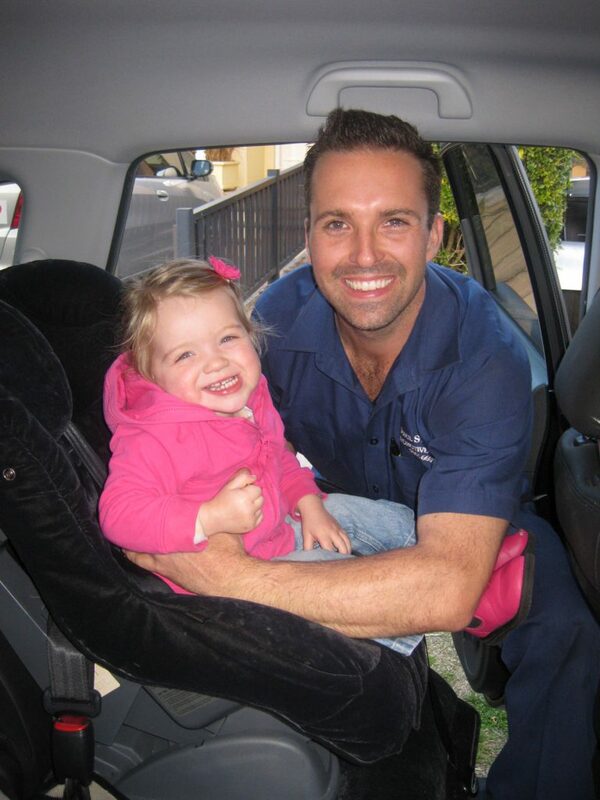 I have been a Motor Mechanic for 25 years and I have been an Licensed Child Restraint Fitter since 2004. I have children of my own and understand the importance of child safety. Keeping children safe in vehicles is paramount and relies heavily on the fitting of their restraints. That is why I feel so strongly about providing this service to the community. If you get your child’s seat fitted by us, it will be installed according to the highest and most current safety standards. We can include additional anchor points if required. Some people risk their child’s safety by installing their child’s seat or capsule themselves. I would never risk my child’s life by doing this, would you? In the event of an accident, you would want to know that your child’s seat is correctly installed by a licensed fitter making it safe and secure. I know my daughter is safe every time I put her in her car seat because it has been installed by a professional Licenced Child Restraint Fitter. Feel free to call us today to discuss your child restraint needs.